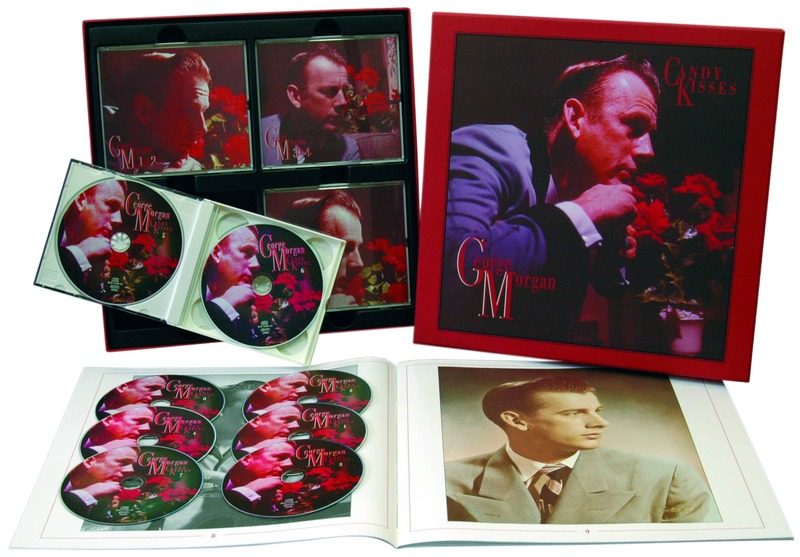 8-CD box (LP-size) with 40-page book, 201 tracks. Playing time approx. 504 mns. When George Morgan is mentioned these days, it's usually in the context of his daughter, Lorrie. People forget that George was a country superstar from the late Forties and during the Fifties. Like Eddy Arnold, he was one of the original country crooners, but his smooth style was always country. 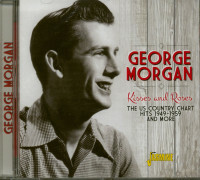 He also wrote and sang one of the great post-war country classics, Candy Kisses, which is included here together with all of George's Columbia recordings. There are 200 songs on these eight CDs, including classic hits like Room Full Of Roses, Cry Baby's Heart, Almost, and You're The Only Good Thing That's Happened To Me. The 'Slippin' Around" album with Marion Worth is here together with George's pioneering Nashville Sound album, 'Golden Memories'. 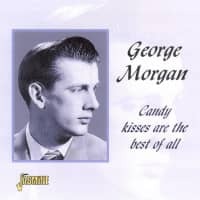 Anyone with a taste for the smoother side of country music, like Jim Reeves and Patsy Cline, should check out George Morgan. George Morgan is the forgotten country superstar, chiefly remembered these days as Lorrie Morgan's fattier. Like Eddy Arnold, he was one of the original country crooners, but his smooth style was always country. He also wrote and sang one of the great post-war country classics, Candy Kisses. The rarely reissued original version is included here. This complete 8-CD edition of his Columbia recordings from 1949 to 1966 also includes hits like Room Full Of Roses, Cry Baby Heart, Almost and You're The Only Good Thing That's Happened To Me. A lavishly illustrated 40-page hook with a biographical essay by Cohn Escott is also included. By 1960, You're The Only Good Thing had been around the block a couple of times. In fact, this was its second time around the block for George Morgan. One of the great country love ballads, it's touching in its simplicity. The song dated back to 1953 and was written by Jack Toombs, who'd also written Morgan's 1952 hit Almost. This song would have been Toombs' annuity had he not sold it. His recording career began on Frank Innocenti's Speed Records, a label where Chuck Gregory was de facto music director. At one time or another, You're The Only Good Thing was credited to Toombs, Gregory, and Innocenti. What's certain is that Innocenti took Toombs to Excello Records where he recorded the original version of the songon January 18, 1954. Troy Martin, then working for Gene Autry's Golden West Melodies, snapped up the publishing and persuaded Autry to record it in Nashville in May 1954 with Don Law at the controls (one of the few times that Autry recorded away from Hollywood). Autry said that he found You're The Only Good Thing when he appeared at the Nashville State Penitentiary, but he might have been confusing it with another song he acquired around the same time, Just Walking In The Rain. Toombs was a Nashville cab driver, and while it isn't out of the question that he was in the slammer, it seems likelier that Troy Martin handed the song to Autry. 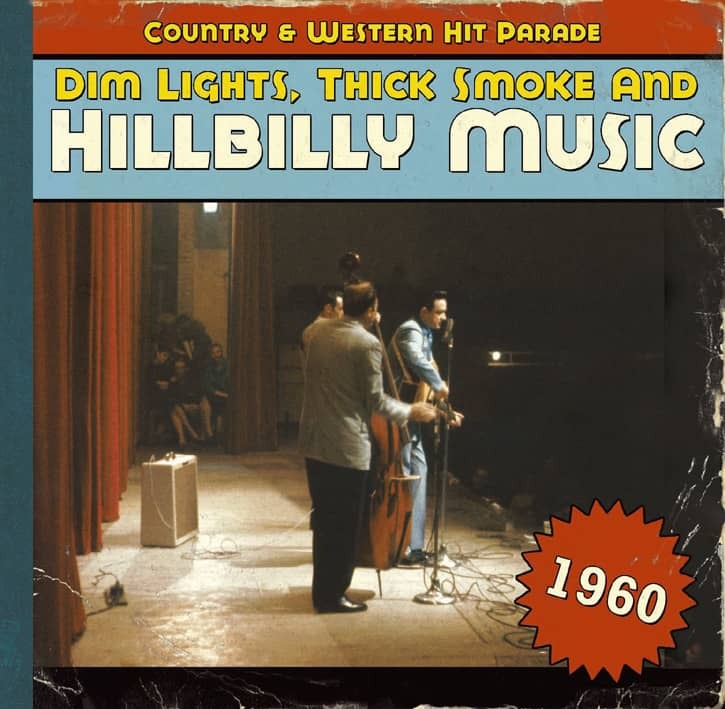 Billy Walker recorded it in September 1954 (again with Don Law at the controls), but then it languished until Ernest Tubb's LP version met with some success two years later. It might have been Law who remembered the song and encouraged Morgan to revive it. Morgan recorded a country version in March 1959 that didn't chart but must have done sufficiently well for Law to spring for a fully orchestrated version in December. Only then did the song become a charted hit for the first time. 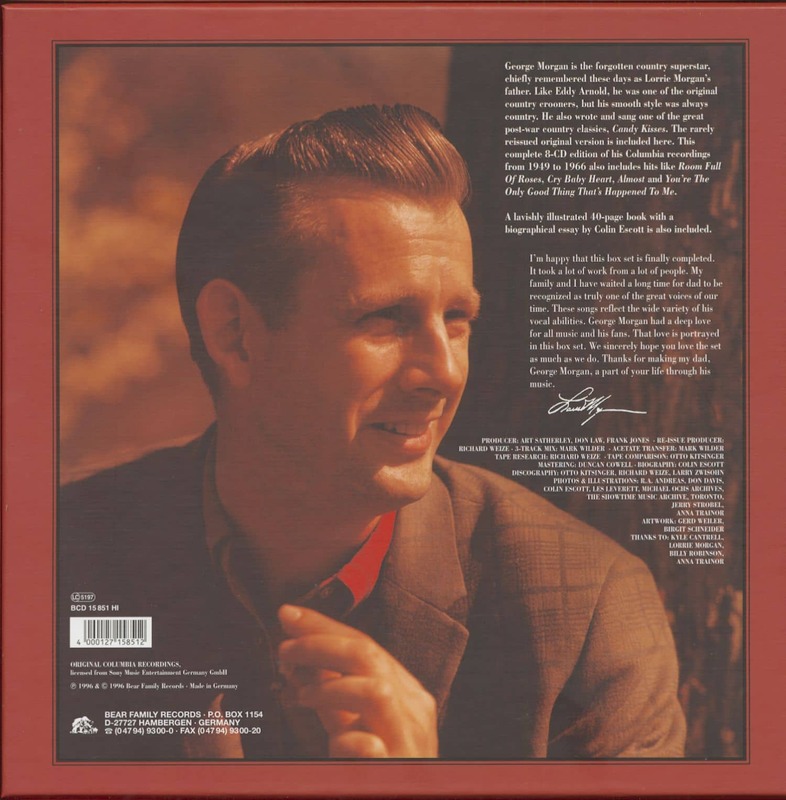 It has since become a minor standard and a posthumous hit for Jim Reeves. 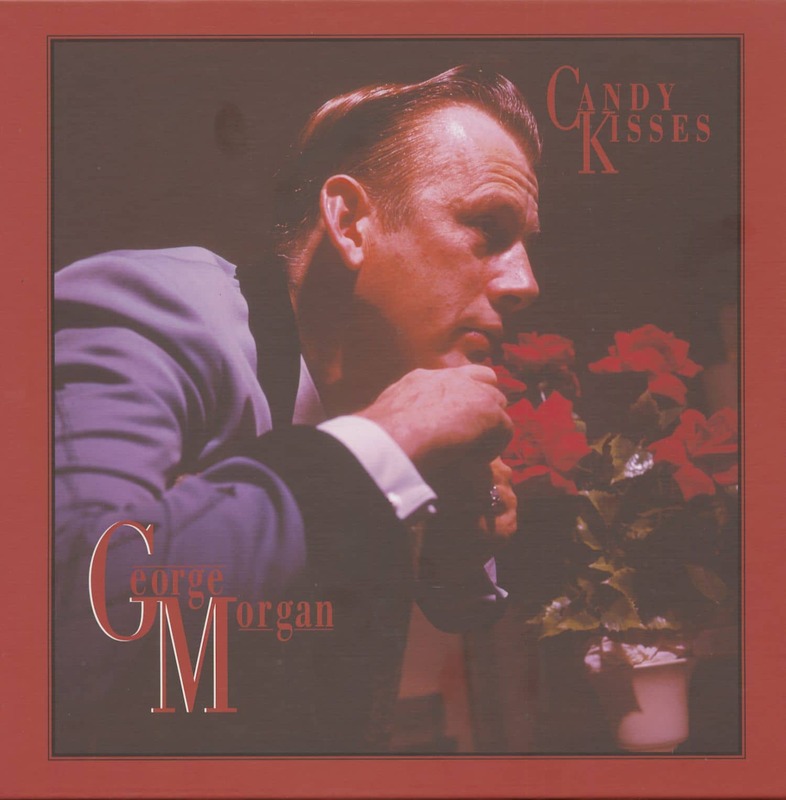 (Morgan's country version...and everything else he recorded for Columbia is on Bear Family's 'Candy Kisses' box, BCD 15851). Customer evaluation for "Candy Kisses (8-CD Box)"